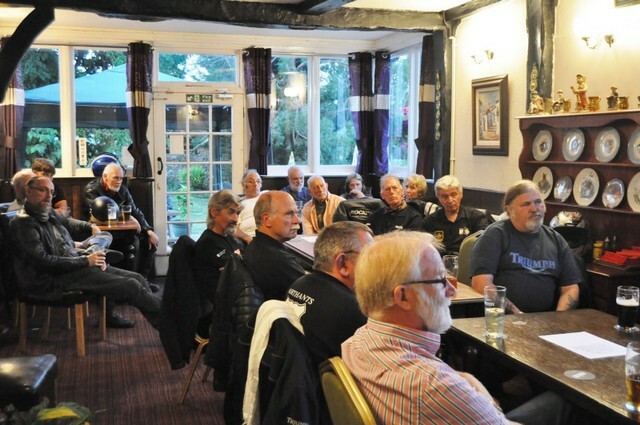 On 7th July 2013, John Rosamond provided his "Reminiscences of the Meriden Triumph Factory Talk" for the Northants branch of the TOMCC at their headquarters meeting place The George Inn, Main Street, Wilby, Wellingborough. 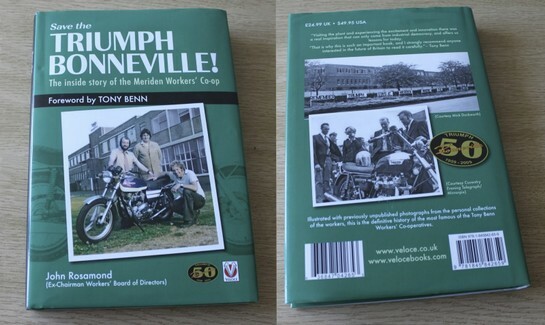 The 2 hour talk that started at 8.30pm provided a good debate of what happened at the Triumph Meriden factory between the years of 1971 to 1983 and, as such, is an excellent "companion" to John Rosamond's Veloce book Save the Triumph Bonneville! The Inside Story of the Meriden Workers' Co-op. 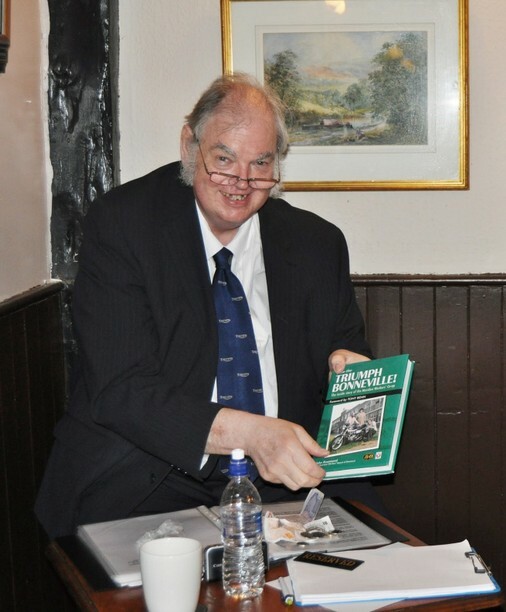 Ian Sargent and the committee of the Northants branch did a great job in organising what was accepted by all as a lively, thought provoking evening.